While it’s too early to tell for sure, I’m willing to bet the iPad mini’s user base will resemble the iPad’s more so than it’ll look like the ownership population of cheaper, Android-based devices. 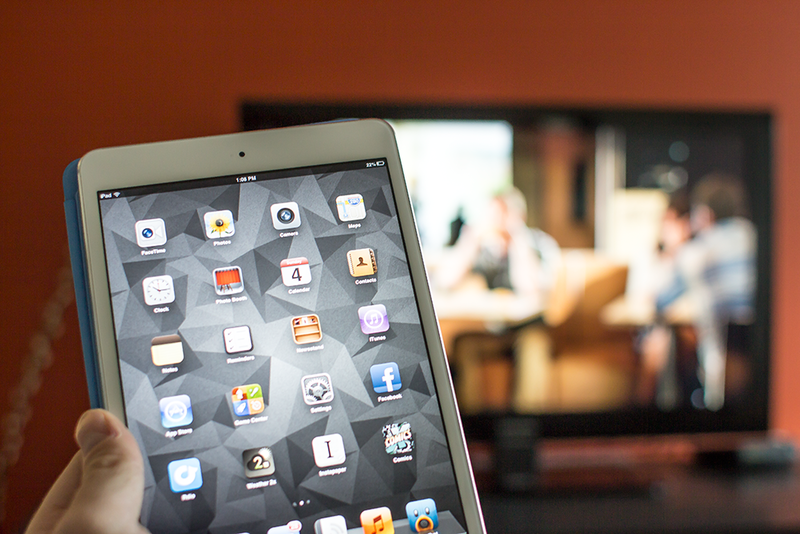 And because of the iPad mini’s key areas of difference compared to the iPad (over 50 percent lighter, 23 percent thinner), it’s a much more convenient device to pick up and put down frequently while watching TV programming. Plus, it has access to the same software library as its bigger cousin, meaning developers don’t necessarily need to go back to the drawing board to create second screen apps for a new form factor. The iPad mini’s size makes it a take-anywhere device, and its screen real estate ensures that users won’t just give up on engaging with content that might involve a lot of reading or might be a better handled on a desktop than on a tiny smartphone screen. And the device isn’t compromised in terms of connectivity or capabilities, either; the cameras are good, it’s got Bluetooth, optional cellular connectivity and all of the AirPlay capabilities of its bigger sibling, all of which could potentially be leveraged by developers to make second screen activities more engaging. In reality, the iPad mini is better for a number of use cases than its larger predecessor, but it seems like the perfect couch companion after a few days of thorough testing of that theory. With mobile tech moving steadily toward a place of prominence in the family living room, watch for the iPad mini to become the pace setter in this key changing facet of home entertainment.